How do I add permissions for people to manage ads for my Page? 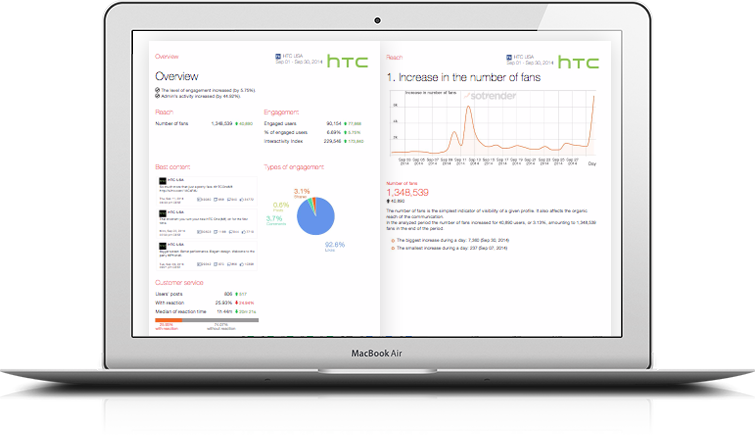 You might be wondering: “what’s the difference between managing my Page and my Ads? 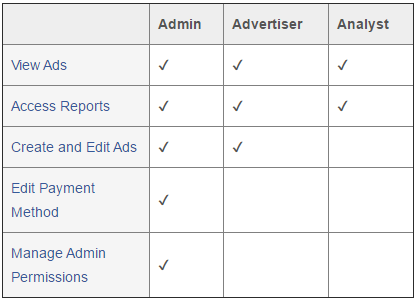 The roles that can be assigned for the Ad account are Ad Account Admin, Ad Account Advertiser and Ad Account Analyst, each with similar permissions as those same titles in the page roles.